With PDMA technology we offer a comprehensive Motor Testing Service called MCEmax. The motor testing and analysis is carried out with a portable computerized unit, which uses highly advanced software and can produce extremely accurate results. In the Static Test Mode, the equipment analyzes the motor and its associated circuitry and has the ability to identify any electrical faults that may not be detected by more traditional predictive maintenance techniques. Through a series of powerful, yet nondestructive tests, the equipment provides early detection of high resistance connection, insulation degradation, stator faults, rotor defects and air gap eccentricity. The static test is ideal for condition monitoring during plant shutdown as well as a quality assurance applications. The Operational Test Mode allows the motor and its associated circuits to be evaluated for its characteristics under dynamic conditions. Data is collected while the motor is operational so that condition monitoring of your equipment can be accomplished without shutting off power or interrupting production. By simultaneous evaluation of the three phases of current and voltage, Power quality and efficiency data are evaluated. This test provides early indication of faults in rotor, stator, air-gap, and power circuit. Additionally, the equipment start up current can be used for process analysis making the MCEmax the most complete and accurate dynamic tester in its class. The Center is able to designs and manufactures Chemical Injection Packages to suit the customers’ specific requirements. Chemical injection skids are designed engineered fabricated and assembled for services such a Demulsifier, Corrosion Inhibitors, Scale Inhibitors, Bioxide, Antifoam Agent, Coagulant and Oxygen Scavenger. The Chemical injection metering Pumps used for the packages are as per API650; however packages can be tailored to the design requirements of the customer. 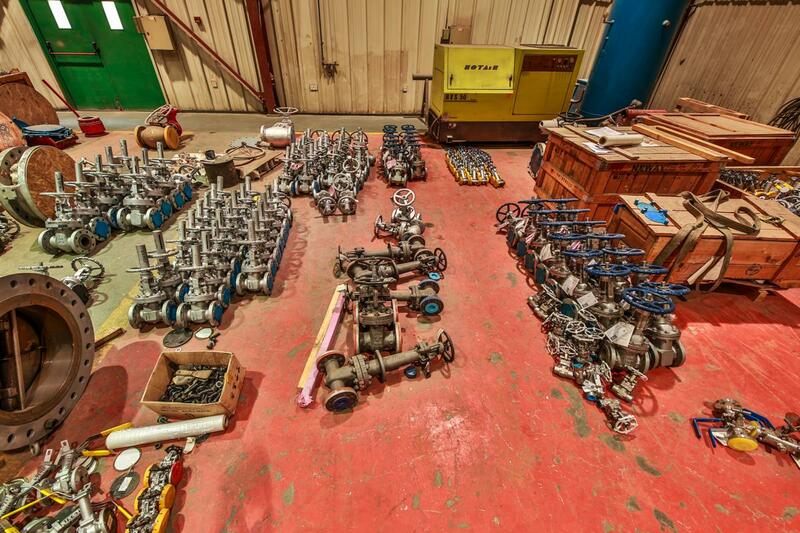 All Skid packages are completely self-contained with Pumps, Tanks, Level switches, Calibration pots, Pulsation dampeners, piping, valves and electrical systems. The fabrication is carried out as per the respective ASME and API requirements. 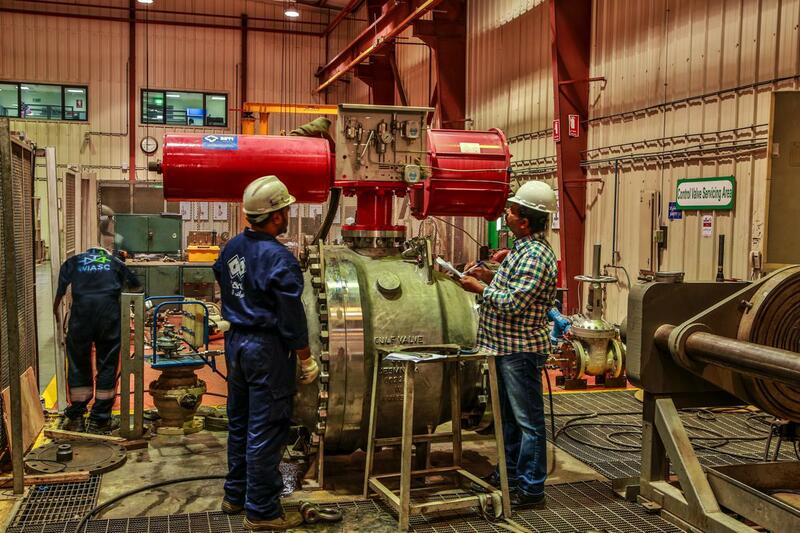 Any associated requirements such as Injection nozzle systems, corrosion monitoring systems, and Transfer pumps can also be provided as per your requirements and specifications.